Our January Weekend Scrapbook Retreat was a great success! 2011.....What a crazy start to the year 2011! As you can tell, I'm way behind on updating our ChitChat Blog....what have I missed? So much....we have had 3 very fun, successful retreats, holidays and lots of snow in the Midwest! Due to the economy, the scrapbook industry has been taking a hit as our customers have had to choose between Must Have's and Like to Haves. With that said, I have also experienced the side effects of the economy and I have had to return to the workforce Full time outside the Scrapbook Industry. I have returned to my long term love, the staffing industry. While I will still continue to focus on my love of scrappin and hosting our Weekend Scrapbook Retreats, I have had to learn to work two full-time careers to continue to support our family. I will promise to try my hardest to keep up our blog with exciting Scrappin news from our new product releases to our results of our Weekend Retreats! The Scrap Cabana's September 10, 11, 12, 2010, "SURVIVOR" Weekend Scrapbook Retreat. Castaway for a scrappin' weekend of FUN! Join The Scrap Cabana at “Hampton Island” for a Survivor Themed Weekend Scrapbook Retreat, September 10, 11, 12, 2010! In true Survivor Island theme you and your fellow scrappin castaways will be swept away for 55 hours of scrappin fun! 55 Hours of Scrappin Fun! FRIDAY 10:00 AM - SUNDAY 5:00 PM! Participate in Scrapbook Challenges…locate the hidden Immunity Scrappin’ Idol for bonus raffle tickets, win and wear the Immunity Scrappin’ Necklace and form new scrappin alliances’! Wrap up your Cabana Crop Survivor Weekend by participating in our Tribal Council Raffle Drawing! Final Challenges and Rewards for the Sole Surviving Layout Castaway, the Sole Surviving Late Night Scrappin Castaway and the Sole Surviving Bingo Castaway! Participation in our challenges is not required so if you just want to be swept away for 55 hours of scrappin fun that’s ok too! 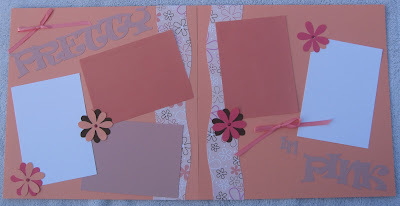 September 10, 11, 12, 2010 Your Escape for Scrapbooking! ONLY 28 SCRAPPIN SPOTS AVAILABLE! If you are looking for a place to Scrapbook, meet new people and laugh then this is the event for you! Leave your career, kids, hubby, housework and worries at home and escape for a weekend of Scrapbooking! We will be hosting Weekend Scrapbook Retreats just for YOU! Join us for the entire event or if time is still limited, you may choose to come for the day! Three Full Day of Scrapbooking! We have our own scrapbook conference room so once you unpack you do not need to repack until Sunday! Space is limited to 80 Scrappers so be sure to reserve your seat today! We fill up fast! We already have 52 Scrapper's registered as of AUGUST 2010! Join us for a Cabana Crop Adventure with lot of scrappin’, fun, challenges, raffles and rewards! 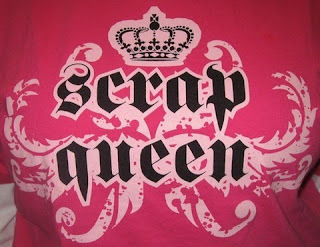 OUTSCRAP, OUTLAST & OUTCREATE your fellow scrappers! You are free to crop all night long if you dare! Rooms are open 24 hrs for those die hard castaway scrappers! Why not get a tribe of scrappin' friends together and escape for a weekend JUST FOR YOU! Join us for the entire event or just come for the day. You won't want to miss out on the fun! Welcome Reward with Scrappin' Goodies! Tribal Council Awards - Award and T-Shirts awarded for Late Nite Scrappin Sole Survivor, Layout Sole Survivor and BINGO Sole Survivor! GRAND PRIZE 12X12 CRICUT CUTTING MACHINE! Massage Therapist available to alleviate scrappin kinks! Embosser on-site to create wonderful titles on your Scrappin' Albums! 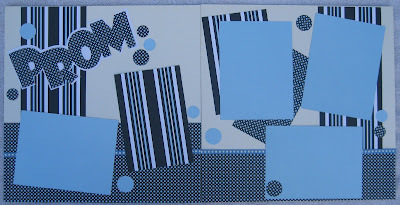 Creative Memories Products, Albums, Pages and Protectors will also be available. Our on-site store will also be open to the public so if you are unable to make it to scrap.....Be sure to stop by to browse our exciting Scrapbook Products! Click Here to download and print our flyer and registration form! 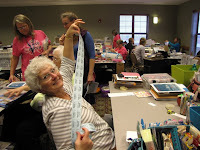 You may visit our website, The Scrap Cabana Weekend Scrabook Retreats to register on-line. If you would like to mail payment, Click Here to download and print our flyer and registration form. Complete the registration form and mail with payment to secure your scrappin' spot! We accept Visa, Mastercard, Discover, Pay Pal, Personal Checks, Cashiers Check or Money Orders. We will not be handling hotel reservations. You will need to contact the hotel directly for room reservations. We have a room block under "The Scrap Cabana". You must request a room from this block to receive the discounted room rates. The room block usually ends 2-3 weeks prior to each event so book your room early! Lunch is on your own. Restaurants near by: Panera, Buffalo Wild Wings, Jimmy Johns, Starbucks, Chili’s plus many more! 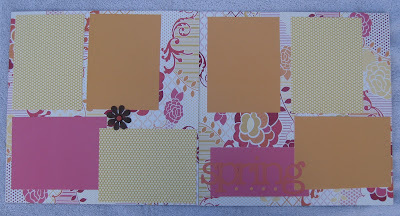 Check out our pictures and comments about our Weekend Scrapbook Events on our previous Blogs or Facebook Fan Page. We hope to see you at our Weekend Scrapbook Retreat! Hampton Inn & Suites, Aurora, IL. COUPON OFFER CAN'T CROP, STOP BY TO SHOP! Offer Valid September 10, 11, 12, 2010. Hope to scrap with you soon! Until our next ChitChat....Happy Scrappin! Scrappin' Highlights from our June 2010 Weekend Scrapbook Retreat! We had our first June Weekend Scrapbook Retreat and although I was worried that we moved our normal May Retreat to June and with Graduations and the summer quickly approaching, we still had a great turn out! A total of 42 scrappers! We had more new Scrappers that attended then loyal scrappers and I believe a good time was had by all! My favorite part about our weekends is that I get to meet exciting new scrappers, visit and laugh with our loyal bunch and view all of the wonderful, creative scrapbook layouts and card creations. I’m always amazed at all the great talent we have each event! I was able to Scraplift many great ideas! I just can’t wait to use the ideas myself! At each of our retreats we love to acknowledge our hard working scrappers! This retreat was no exception; we had rewards for our Late Night Scrappin Queen, our Layout Queen and our BINGO Scrappin Queen. As always we award our Late Night Scrapping Queen Awards to our die hard scrappers. We had a true competition between the two rooms. Our new scappers Lori, Lisa and Stephanie were real contenders. Lisa arrived at our retreat at 4:00 on Friday and didn’t sleep until Sunday morning at 1:00am! That’s a total of 39 consecutive scrappin hours! Way to go….I would have been totally exhausted but she was a great sport and kept the coffee flowing! Our 2nd scrappin room was no exception; we had 4 late, late, late nighters. Rebecca, Dawn, Abby and Nikki, that took full advantage of their time away. Dawn logged at total of 32 scrappin hours while Rebecca, Abby and Nikki were close behind. You gals must have to have a day after the retreat to catch up on your sleep! Way to go die hards! We had quite a few scrapper bees at this event and I’m still amazed at how many layouts they were able to complete. They must be very organized, having each page setup ready with pictures, paper and layouts already in mind! Geriann was once again our reining Layout Queen with a total of 81 completed pages! Judy was close behind with 69! One day, someone is going to give Geriann a run for her money, I mean, T-Shirt! ;) I’m so glad you were able to get so much accomplished. Although I would love to be able to sit with each scrappin group for hours, unfortunately the weekend’s fly by and I find that I don’t have enough time to speak with everyone long enough personally! I would like to mention a few scrappin moments that I found interesting….We had two Prego scrappers this event, and get this, they are both named Lori, spelled just that way, due both around the same time! We had to take advantage of this photo op by taking a photo of our two scrappin Prego’s! I wish them both the best of luck with their pregnancies’ and we look forward to seeing all the baby pictures soon! Lori D. is due in September and she is still scheduled to attend our September Retreat….I just hope baby D is willing to wait and let Mom have one final scrappin weekend before joining us…you never know….we may have our first Scrappin’ Baby! It’s a small, small world….a new scrappin’ friend that was referred by one of our loyal scrappers was scrappin away at preserving her son’s 8th Grade trip to Washington D.C. at our retreat. As she was scrappin away, she noticed that one of the chaperones in the picture looked very similar to me! Low and behold, it was me! I was the chaperone on her son’s/my daughters 8th Grade trip to Washington D.C. and our children are mutual acquaintances! Even one better, our son’s are on the same baseball team THIS SEASON! How odd is that…it truly is a small, small world! I wanted to create a new level of excitement by introducing a new scrapping game to our weekend retreats. While we understand that our scrappers join our retreats to focus on scrappin, we do try to provide some level of excitement! While we don’t dance on the tables, every once and a while we do engage in a fun activity. This retreat, once or twice a day we would play “Show me a picture”, a new Scrappin’ game I discovered on the internet. For each room, we would announce a scene in which the scrapper would have to produce a picture that represented that scene…i.e. A 1st Birthday Cake, A person in their graduation cap, a picture of someone on a boat…etc. While I was hoping that the scrappers would enjoy this new addition to our retreats, they relished in the competition. Each picture was worth a different amount of FREE Raffle tickets and they had a blast searching through their stash of pictures. We even had a “WIPEOUT” in one of our scrappin rooms as the ladies were running to show me their pictures. After that, I decided that the first to raise their picture would be the winner, with many consolation prizes being awarded! Yes, Geriann, I’m talking about YOU! Heather, I hope you are feeling better! We held a layout contest utilizing FREE product that we gave to our attendees! (Participation is not necessary, otherwise the product is yours to keep and use.) While we usually go with creating a similar theme, this time around it was a free for all and we awarded BONUS Raffle tickets for the best Layout Awards utilizing the freebies we provide at our retreat. Each scrapper has the opportunity to submit and vote for a winner. Our 1st place winner was Jennifer Smith. We had a tie for 2nd place with the award going to Nikki and Tami. Great job gals! We also had our new Weekend Scrapbook Retreat T-shirts that were available for purchase. I believe that these shirts were a big hit and I appreciate everyone that purchased a shirt. Hopefully soon, we will have a “Caribbean Sea Blue” room full of T-shirt wearers! Check em out! We will have these available on our site soon too! Lately, it seems that we have had a birthday celebration at each of our retreats to celebrate and this retreat was no exception….our Birthday Scrapper in June was Geriann! I hope you had a great Birthday celebration! Our Sunday Raffle event was also a great success! We offer FREE Raffle Gifts to all our raffle ticket earners. While we did have a new raffle drawer, my niece Payton Walter was in town to pick our winners, we had a great drawing event. It never fails that at each retreat we always have one great winner that happens to win a majority of our raffles and this retreats was no exception, our lucky repeat raffle winner was Jennifer Smith! It seems like every other drawing her name was drawn! You never know who will win the raffles, sometimes it’s the scrapper that has earned/won the most tickets, while other times the winner of the least tickets comes out our winner! Reminisce St. Patty Day Paper and Sticker Collection: Abby S.
Martha Steward Paper Pack: Dawn M.
K&Company Specialty Paper Pack: Glenda P.
K&Company Scrap Pad: Glenda P.
Creative Options Ribbon Holder: Dawn M.
Creative Options Shoulder Paper Organizer: Alice S.
Creative Options Photo Box Organizer: Christine R.
Scrap Cabana Weekend Scrapbook Retreat T-shirt: Jennifer S.
30 Minute Massage at our September Retreat: Jennifer S.
Cricket Cartridge Wild Card: Jennifer S.
50% Weekend Scrapbook Retreat: Donna S.
FREE September Weekend Scrapbook Retreat: Dawn K.
We also combined all the Raffle Tickets from every container for a GRAND Prize Drawing: FREE September Weekend Scrapbook Retreat: Jennifer S.
CONGRATS to all our Raffle Winners! My daughter, Jordan was on the Relay for Life committee this year and since she has been working hard for the past year on creating awareness, generating interest and donations, we held a special Relay for Life drawing! We raffled away a Scrapbook Tote worth over $150.00 of scrapbook products and goodies! Tickets were $3.00 for one or $5.00 for two and we raised a total of $200 for Relay for Life! Our lucky winner was Glenda Potter! Great job Jordan and a BIG Thank you to all our Relay Raffle participants! Thank you to all our loyal returning scrappers and our new scrappin’ friends that have joined our crazy group! For each retreat that you attend with The Scrap Cabana, you are given a Loyal Scrapper button! We are seeing lots of lanyards with multiple buttons and we appreciate that you choose to join us for our weekends! Check out all the information regarding our 2010 and 2011 Weekend Scrapbook Events! I’m confident that you will enjoy our events and we welcome new scrappin buddies to join our rapidly growing scrappin family. We already have 46 scrappers registered for our September themed “SURVIVOR” Cabana Crop and it’s only JUNE! Space is limited to 75 scrappers and we are well on our way to filling up! Click here to view all the information on our site. You can also download our flyer and registration form by clicking here. Be sure to sign up soon as our spots are going fast! Since we missed National Scrapbook Day in May, we are honoring the event at our September Retreat! We have lots of fun planned and we hope it will be our biggest yet! Our Grand Prize Raffle is a 12x12 Cricut Cutting Machine! Hopefully we will scrap with you soon! Check out all our photos from our events on our Facebook Fan Page! 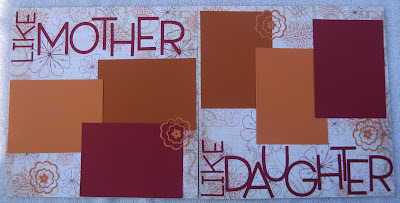 Until our next chitchat…..Happy Scrappin! We all love to scrapbook but how many of us actually have the time?? 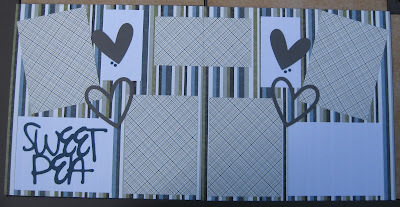 The Scrap Cabana now offers Pre-Made/Cut Scrapbook Layout Pages/Kits. These easy to assemble page layout kits will help you create wonderful memories in seconds! You can choose to assemble yourself or have us assemble for you for an additional minimal fee. Everything from each layout will be included in your kit with step-by-step instructions! All you need is your pictures, adhesive and minimal time! I hope you enjoy our creations! 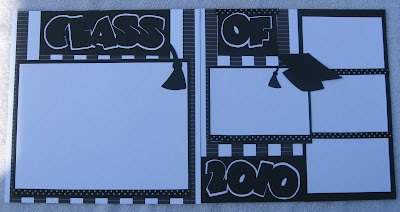 Prom, Graduation, Mother's Day and Spring 12x12 Pre-Made/Cut Scrapbook Layout Pages/Kits! 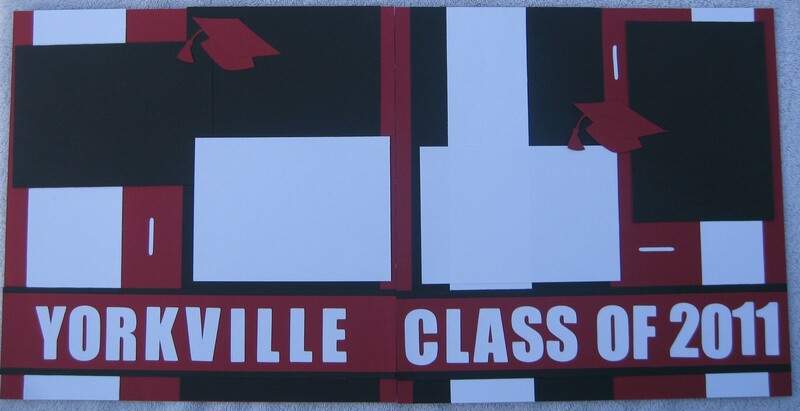 Class of 2010 Graduation June Bug 12x12 Pre-Made/Cut Scrapbook Layout Page/Kit. 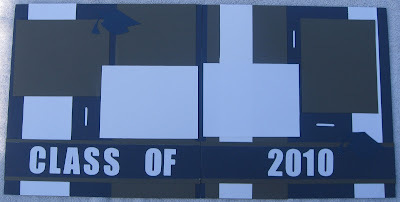 Can be customized by graduation year! 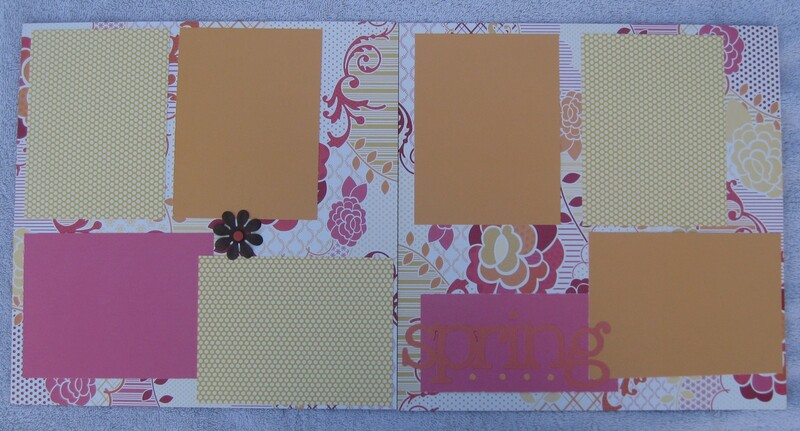 Spring 12x12 Pre-Made/Cut Scrapbook Layout Page/Kit. 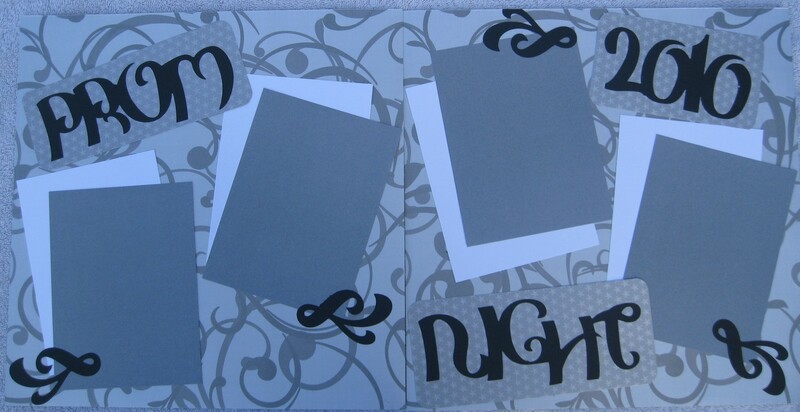 Boy Meets Girl 12x12 Pre-Made/Cut Scrapbook Layout Page/Kit! Like Mother, Like Daughter 12x12 Pre-Made/Cut Scrapbook Layout Page/Kit! Class of 2010, Graduation Block 12x12 Pre-Made/Cut Scrapbook Layout Page/Kit! 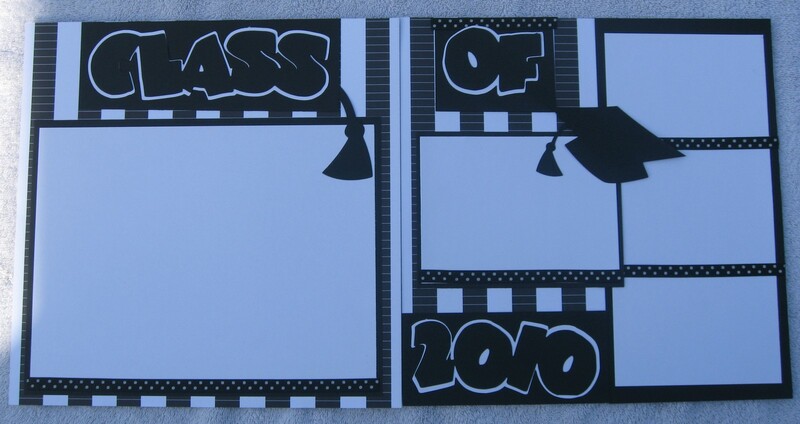 Can be customized by Graduation Year! Our Prom Queen Heel 12x12 Pre-Made/Cut Scrapbook Layout Page/Kit! Pretty In Pink 12x12 Pre-Made/Cut Scrapbook Layout Page/Kit! 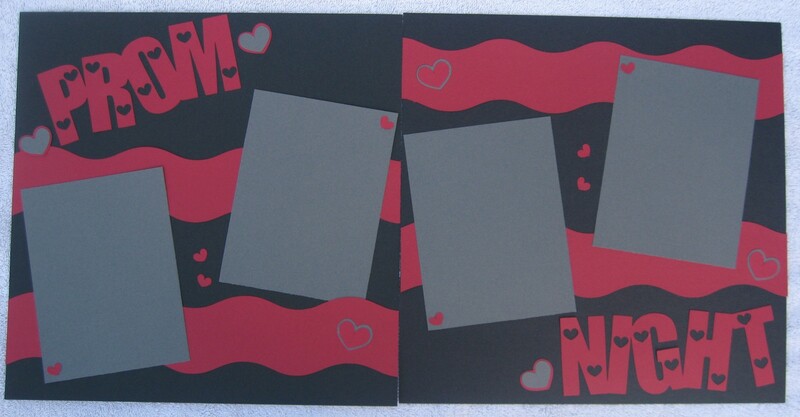 Prom Night Hearts 12x12 Pre-Made/Cut Scrapbook Layout Page/Kit! 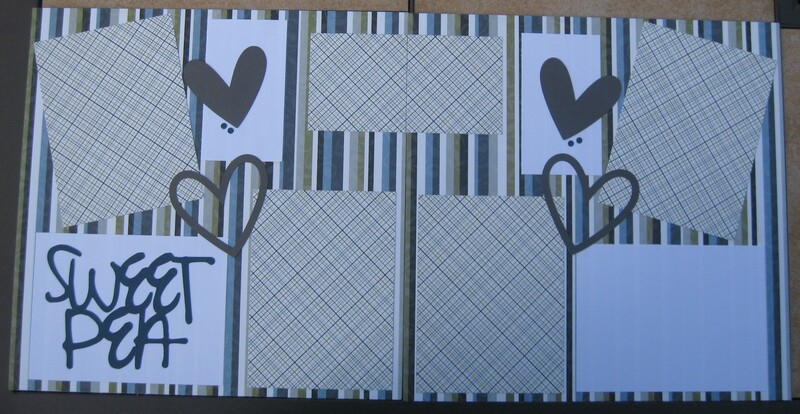 Sweet Pea 12x12 Pre-Made/Cut Scrapbook Layout Page/Kit! 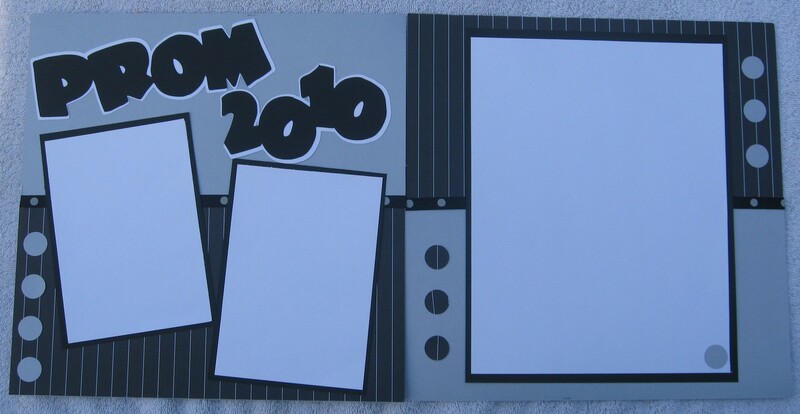 Prom Grunge 2010 12x12 Pre-Made/Cut Scrapbook Layout Page/Kit! 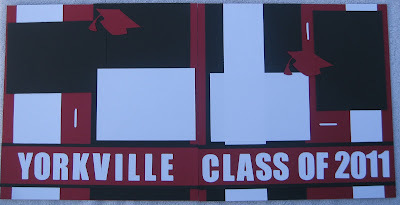 Customize to your School Name, School Color and Graduation Year....Yorkville, Class of 2011 12x12 Pre-Made/Cut Scrapbook Layout Page/Kit! 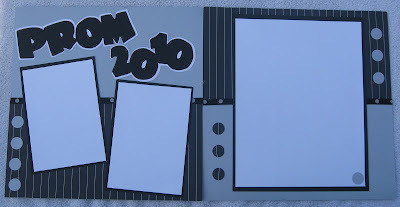 Prom Night 2010 Shimmer 12x12 Pre-Made/Cut Scrapbook Layout Page/Kit! Prom Night 2010 JuneBug 12x12 Pre-Made/Cut Scrapbook Layout Page/Kit! Until our next chit chat..... Happy Scrappin! 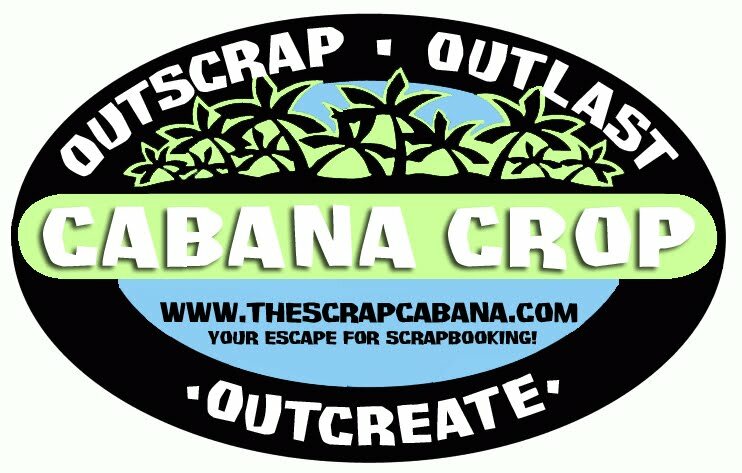 The Scrap Cabana's June Weekend Scrapbook Retreat...Kick off your Summer Scrappin' with US! 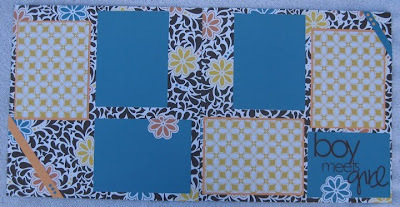 JOIN The Scrap Cabana's June Weekend Scrapbook Retreat! Kick off your Summer Scrappin' with US! Come discover our AWESOME Scrapbook Group! If you are looking for a place to Scrapbook, meet new people and laugh then this is the event for you! Leave your career, kids, hubby, housework and worries at home and escape for a weekend of Scrapbooking! We will be hosting Weekend Scrapbook Retreats just for YOU! Join us for the entire event or if time is still limited, you may choose to come for the day! Three Full Day of Scrapbooking! We have our own scrapbook conference room so once you unpack you do not need to repack until Sunday! Space is limited so be sure to reserve your seat today! 50 HOURS OF CROPPIN' FUN! FRIDAY 3:00 P.M. - SUNDAY 5:00 P.M.
You are free to crop all night long if you dare! Room is open 24 hrs for those die hard scrappers! Why not get a group of scrappin' friends together and escape for a weekend JUST FOR YOU! Join us for the entire event or just come for the day. You won't want to miss out on the fun! Welcome Gift with Scrappin' Goodies! Awards Ceremony - Award and Sashes awarded for Late Nite Scrappin Queen, Layout Queen and BINGO Queen! Excellent Raffle Prizes including A Cricut Cartridge! Be sure to stop by to browse our exciting Scrapbook Products! 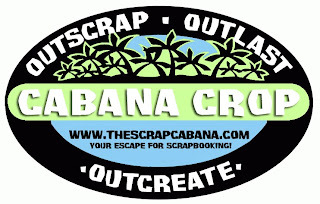 You may visit our website, The Scrap Cabana to register on-line. If you would like to mail payment, please e-mail us at weekendretreats@thescrapcabana.com for your registration form. Complete the registration form and mail with payment to secure your scrappin' spot! We accept Visa, Mastercard, Discover, PayPal, Personal Checks, Cashiers Check or Money Orders. If you want to scrap in a group, please be sure to let me know! Invite your scrappin' friends to join in the fun! 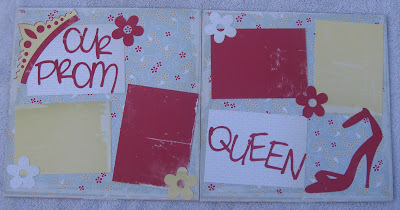 Check out our pictures and comments about our Weekend Scrapbook Events on our Facebook Fan Page. CAN'T CROP, STOP BY TO SHOP! Offer Valid June 11, 12, 13, 2010. NEW 12X12 Pre-Made/Cut Scrapbook Layout Pages....We all love to scrapbook but how many of us actually have the time?? These easy to assemble page layout kits will help you create wonderful memories in seconds! You can choose to assemble yourself or have us assemble for you for an additional minimal fee. Everything from each layout will be included in your kit with step-by-step instructions! All you need is your pictures, adhesive and minimal time!